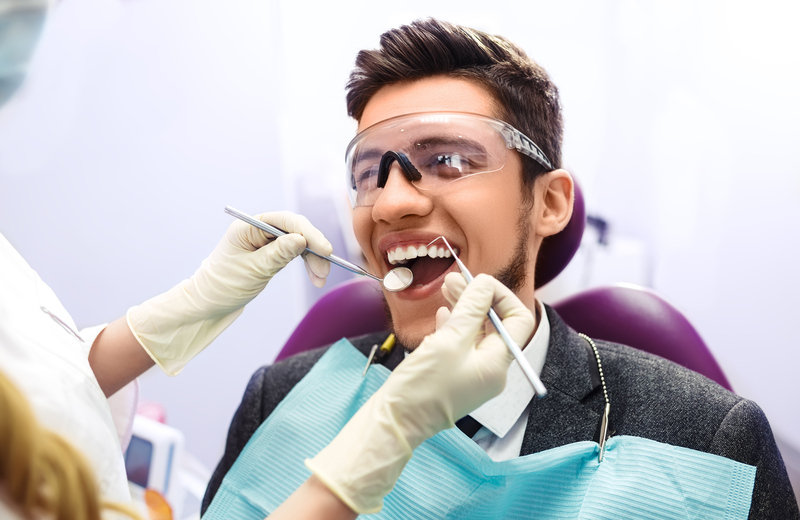 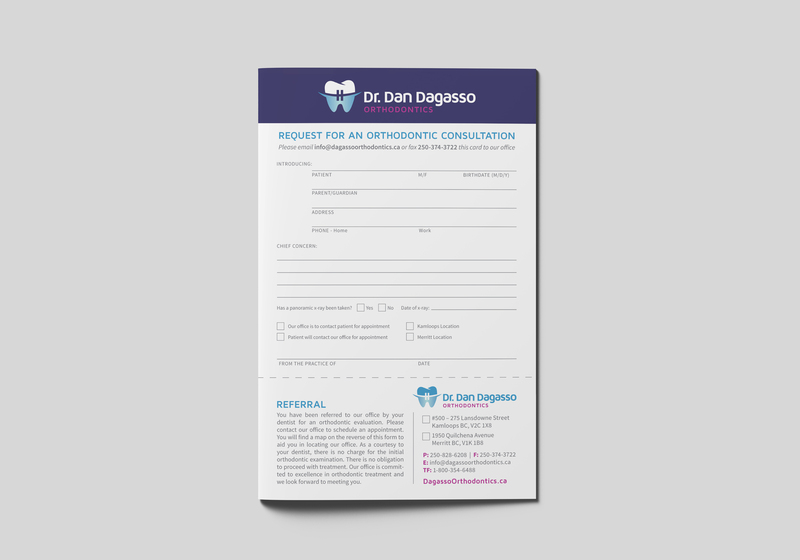 Dr. Dan Dagasso and his experienced Orthodontic team offer patients in Kamloops and Merritt the highest quality orthodontic care in a friendly and welcoming environment. 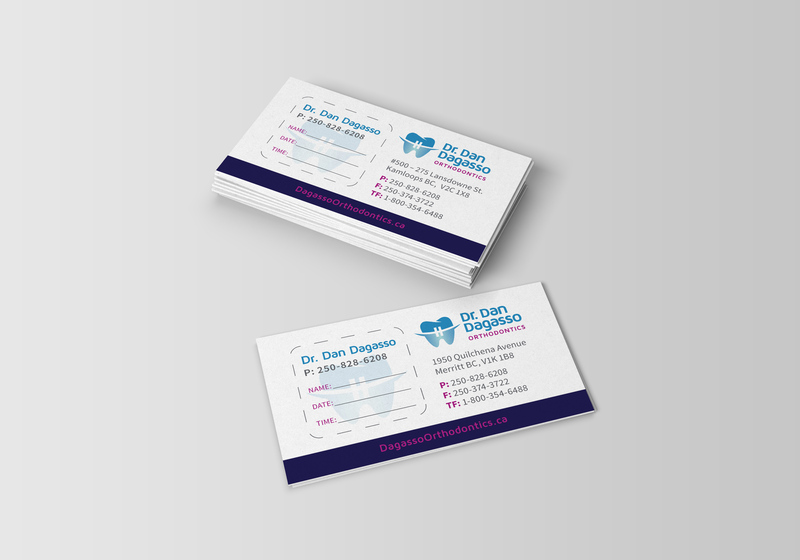 The team at Fresh Inc. collaborated on a logo, print materials, and website design for Dagasso Orthodontics, who were looking to re-brand the practice with a fun, bright, and friendly look. 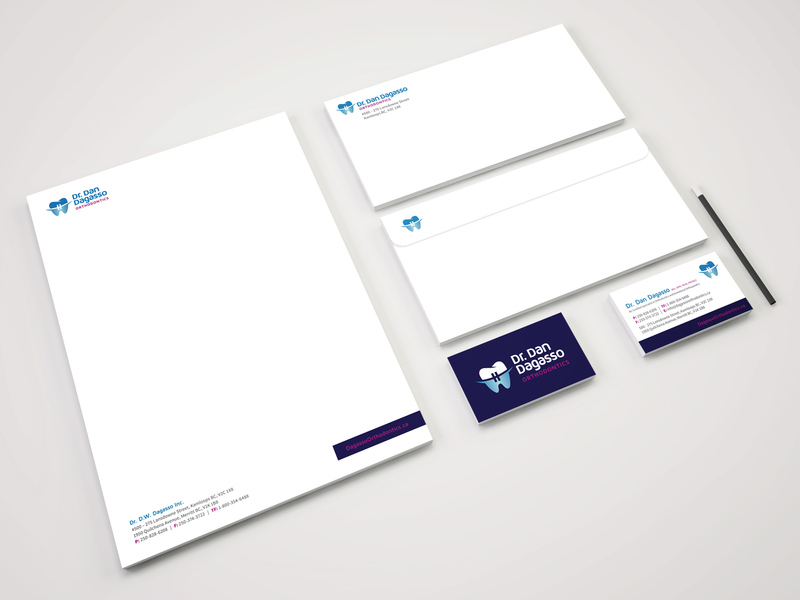 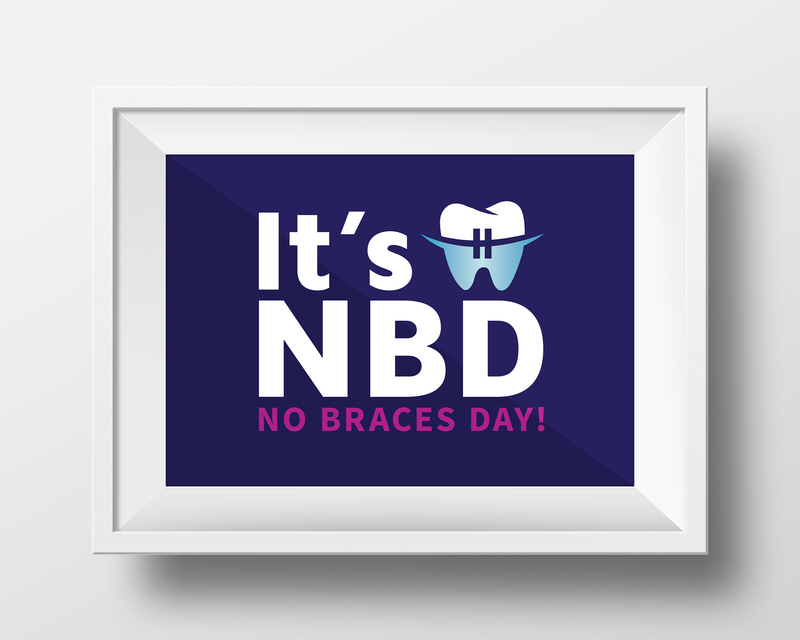 The logo features a tooth graphic with a brace created by the use of negative space. 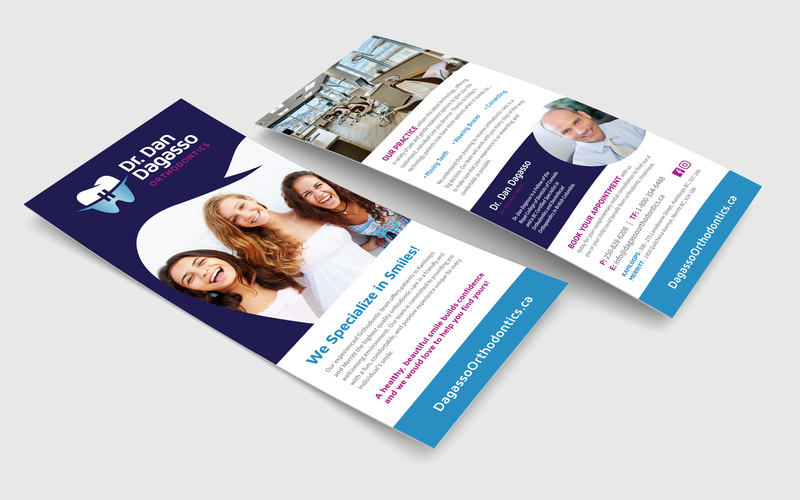 The simple typography and the playful colour palette give the brand a state-of-the-art, clean, modern look. 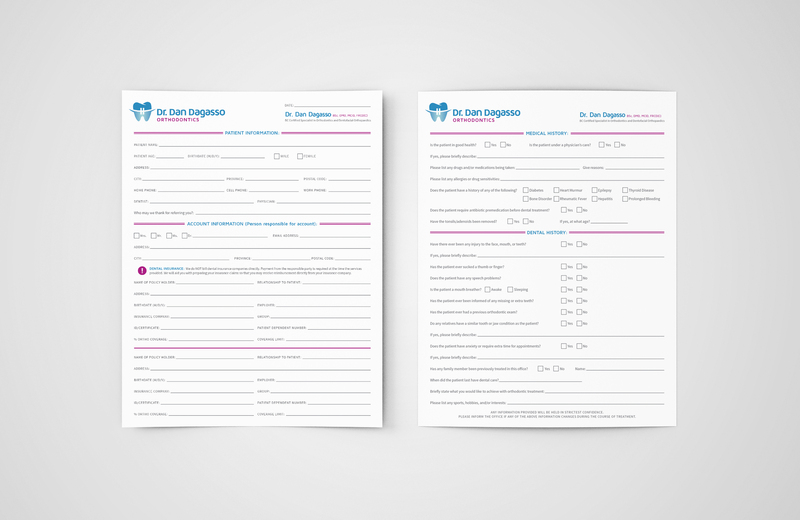 Work included: the logo and brand, rack card, presentation folder, forms, and other various business stationery.